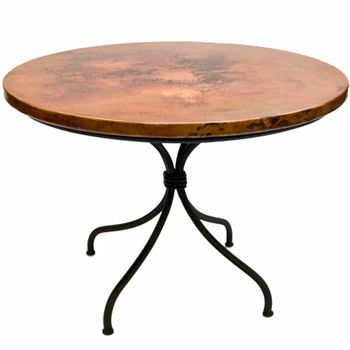 Dining tables are 28 to 30" high tables that accommodate regular dining chairs seating several persons, where meals are served and eaten and generally have 48" and larger tops. 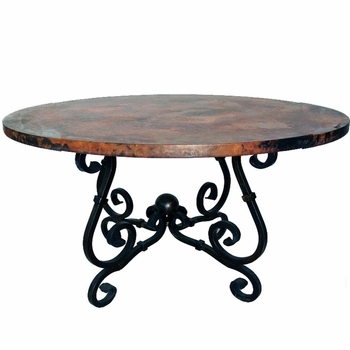 Our selection of wrought iron dining tables are forged by various manufacturers and come with wood, granite, marble or glass tops. 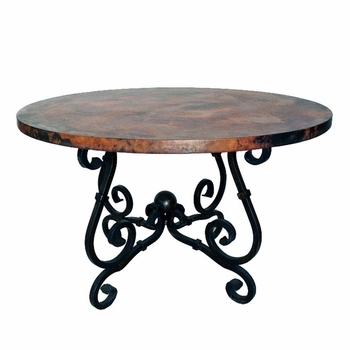 Available in a variety of shapes, styles, sizes and finishes - What they all have in common is the beauty and strength of iron. 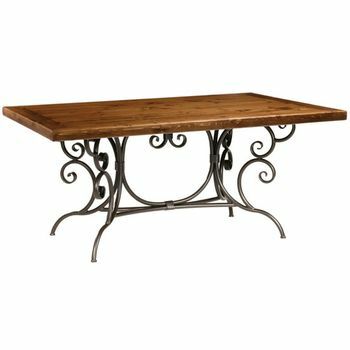 Finely crafted wrought iron dining room tables complement all dining environments and will blend seamlessly with your homes design. 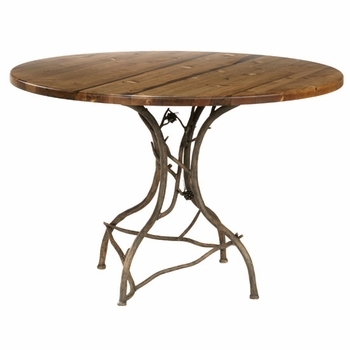 Alexander Dining Table - 48"
Alexander Dining Table - 60"
Alexander Dining Table - 72"
Burlington Dining Table - 48"
Burlington Dining Table - 72"
Cameron Dining Table - 48"
Corinthian Dining Table - 48"
Woodland Dining Table - 48"
Woodland Dining Table - 60"
Woodland Dining Table - 72"
Woodland Dining Table Base - 72"
Here are some things to consider, when selecting the wrought iron table base for your dining room or kitchen. 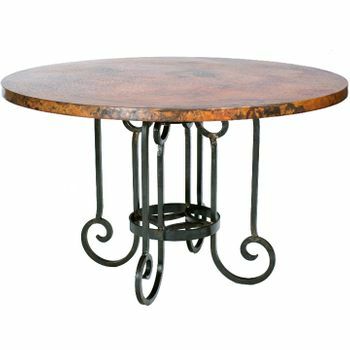 Be sure that the iron dining table base you select for your granite, marble or glass top supports at least 1/3 and preferably 1/2 of the table top. 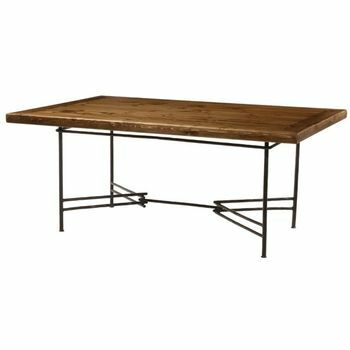 To figure seating availability allow approximately 24-26" of table top space for each place setting and 4-6" between each chair. 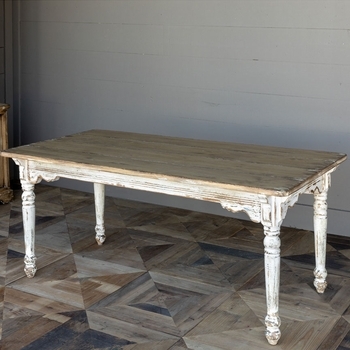 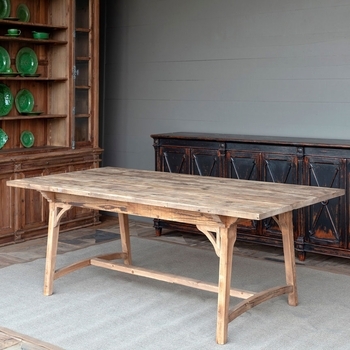 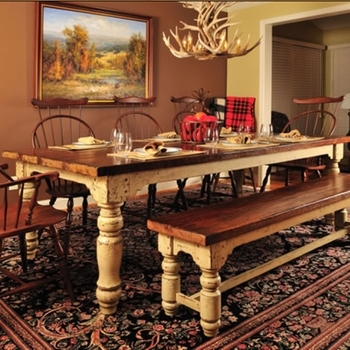 Tables for a formal dining room typically should be large enough to allow 22" to 30" for each person sitting around the table and at least 30" across the table. 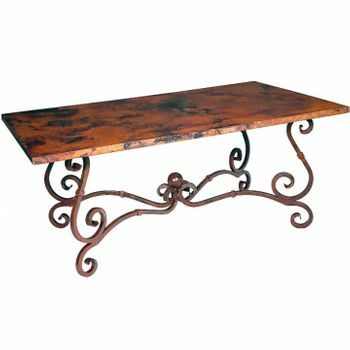 You should also leave 48 inches from the edge of the table to the wall so your guests can easily get in and out of their chairs. 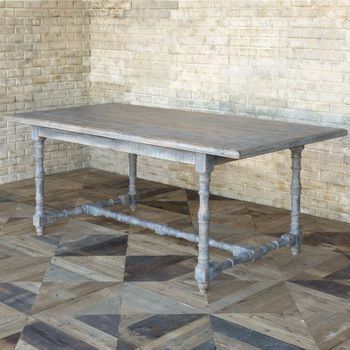 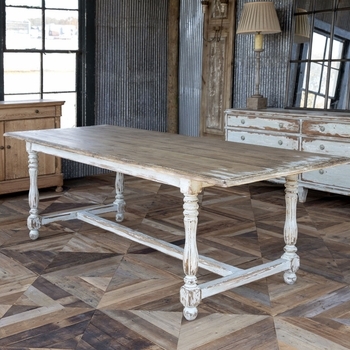 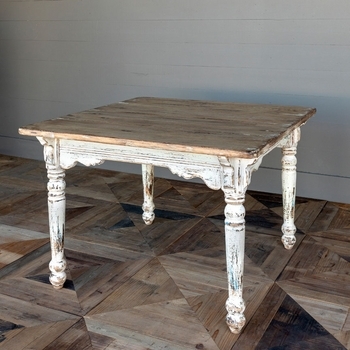 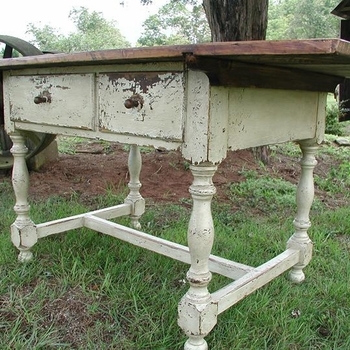 Selecting a table that is too big for your room will make your room seem crowded. 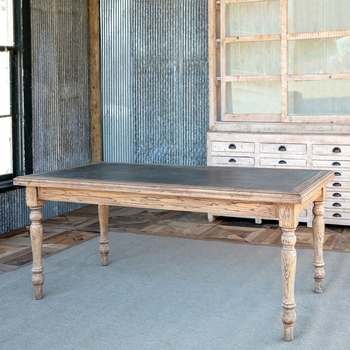 Selecting one that is too small may make it harder to create an atmosphere of warmth in the room. 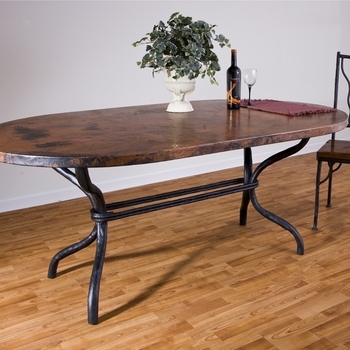 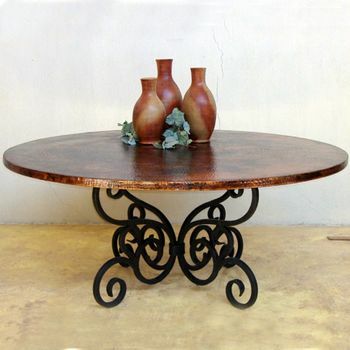 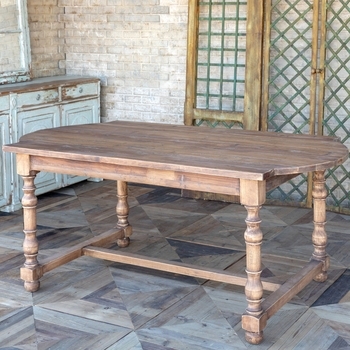 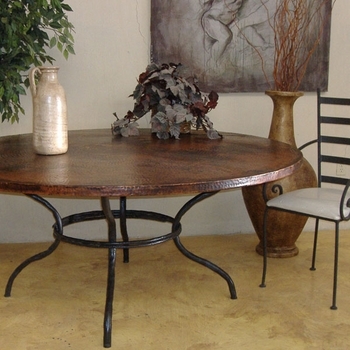 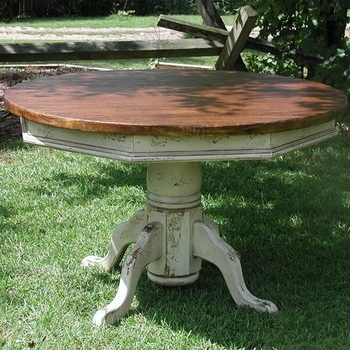 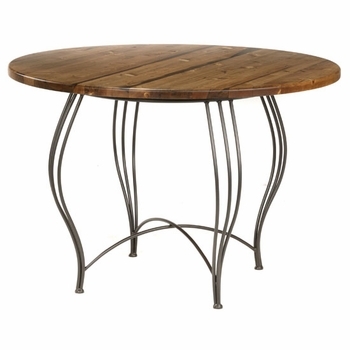 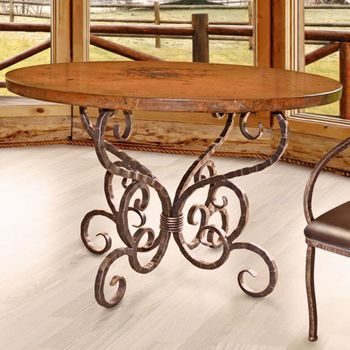 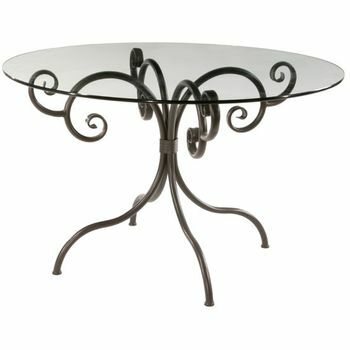 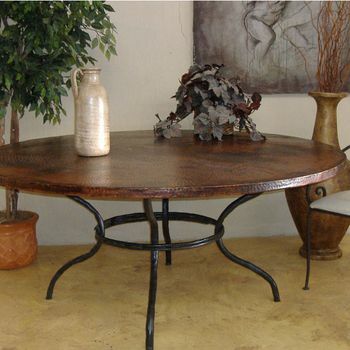 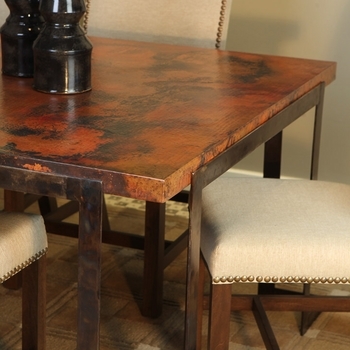 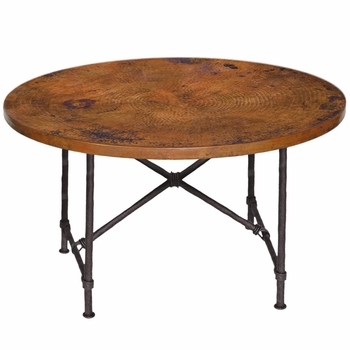 Click here for more information and guidelines on wrought iron dining room table bases.